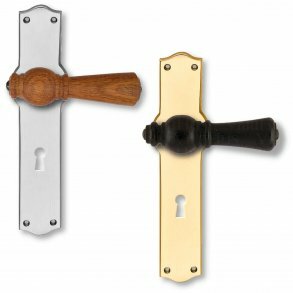 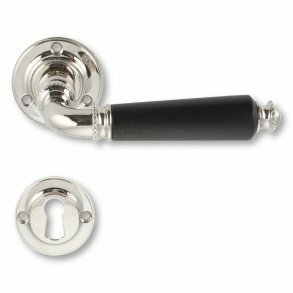 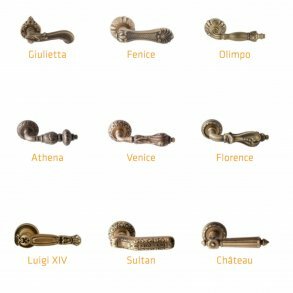 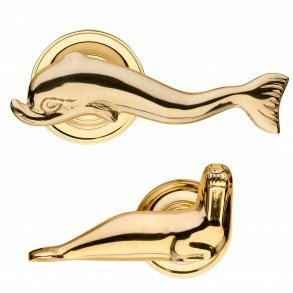 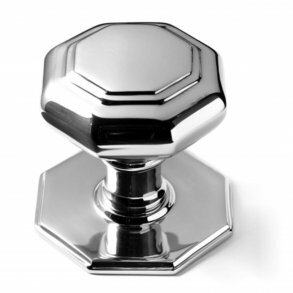 Here at VillaHus you will find a wide range of door handles and door handles in high quality at low cost, which are made with attention to detail. 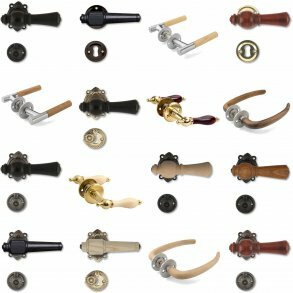 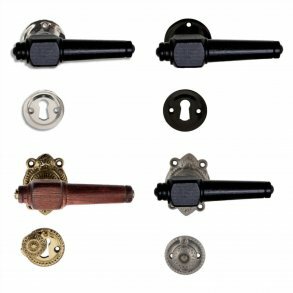 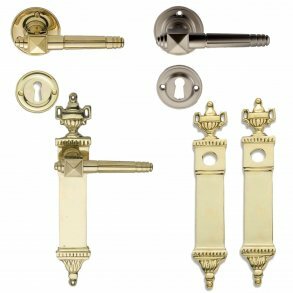 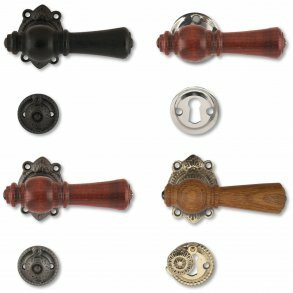 Whether you're looking for classic door handles, exclusive door handles, antique door handles, wooden door handles or brass door handles, you're likely to find this on the page. 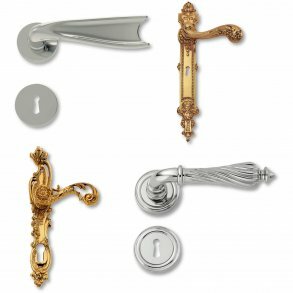 We sell beautiful door handles and door handles, all of which help create a cozy atmosphere in your home. 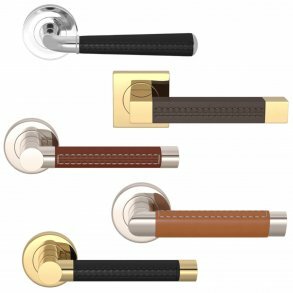 Everything from the classic almue door handle in rosewood, ash or oak to the exclusive Italian door handle and the elegant nickel and brass door handle to the main door. 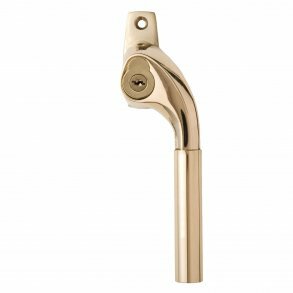 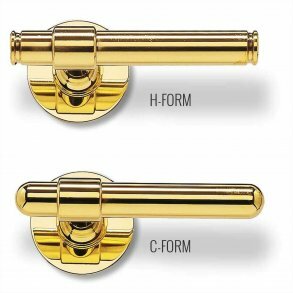 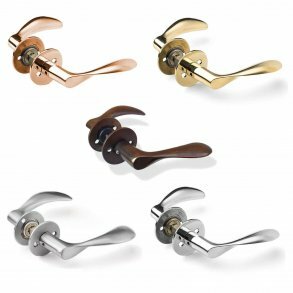 We have endeavored to find a large and wide range of indoor and outdoor door handles and door handles that cover all tastes and wishes for residential and design décor. 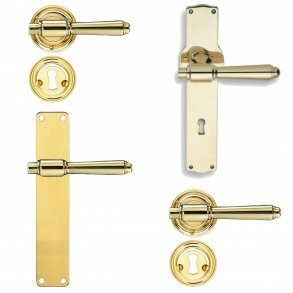 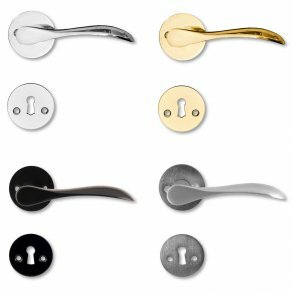 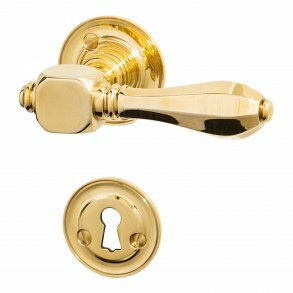 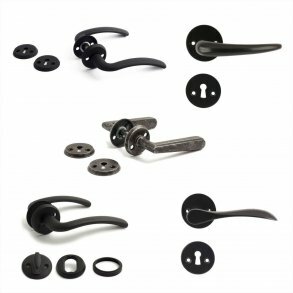 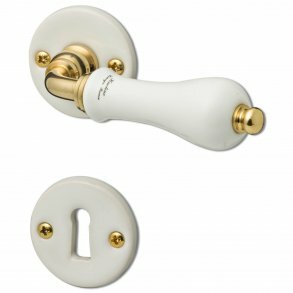 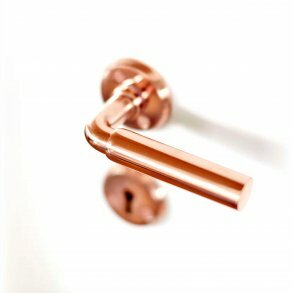 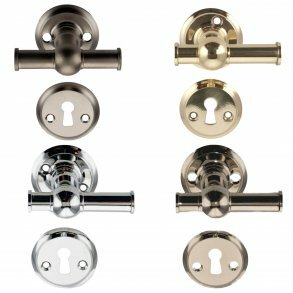 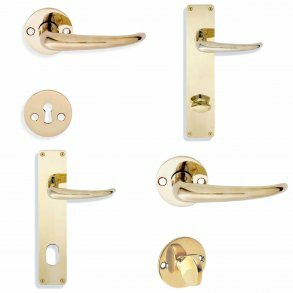 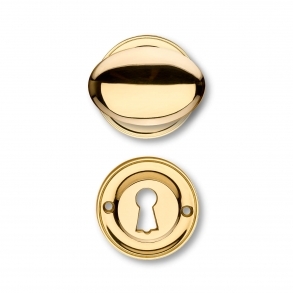 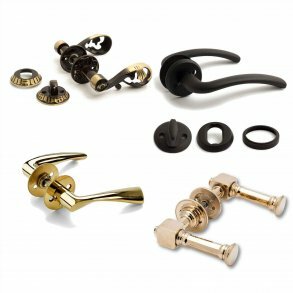 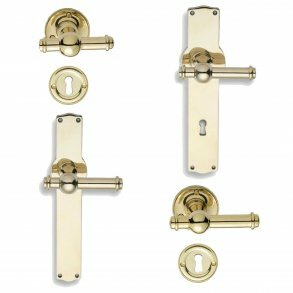 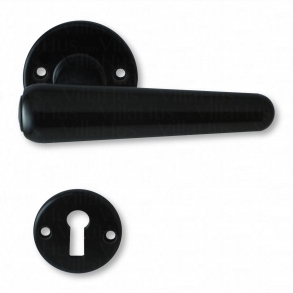 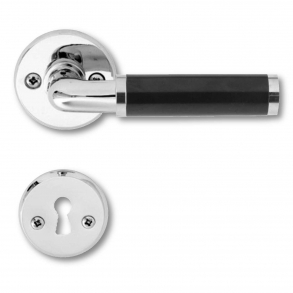 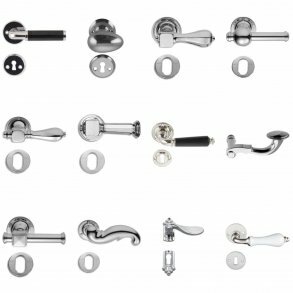 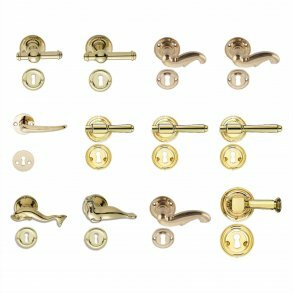 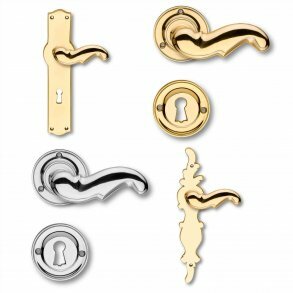 When buying a door handle or door handle, complete accessories come with free of charge for the individual handle or handle for doors in the form of screws and tools for mounting that fit both old doors, older doors, new doors, and doors with through screws when you Order your door handles in our webshop. 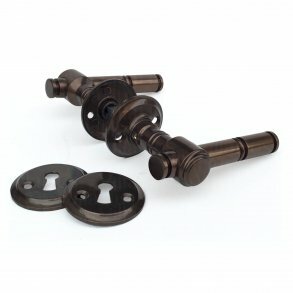 Our products are always delivered as sets. 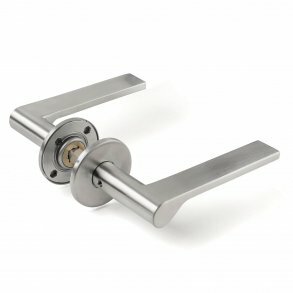 That is, with a handle to each side of the door.